This three-year research project set out the explore how creative citizenship can bring value to communities and how these efforts can be enhanced or sustained in a changing media landscape. The project explored three manifestations of creative citizenship: hyperlocal media, community-led design and creative networks. The Glass-House was involved as a community partner in the community-led design strand, which was led by researchers from the Open University and the Royal College of Art. Working with a handful of groups involved in community-led design of their buildings, spaces or neighbourhoods, the research team explored how digital and other media could be adapted and created to help groups to further through creative engagement. As well as advising throughout the project, The Glass-House provided a bridge to community-led design projects, including Goldsmiths Community Centre, based in the Downham estate in south London. Many individuals and groups involved in the centre and the wider neighbourhood took part in a series of activities to support their work. 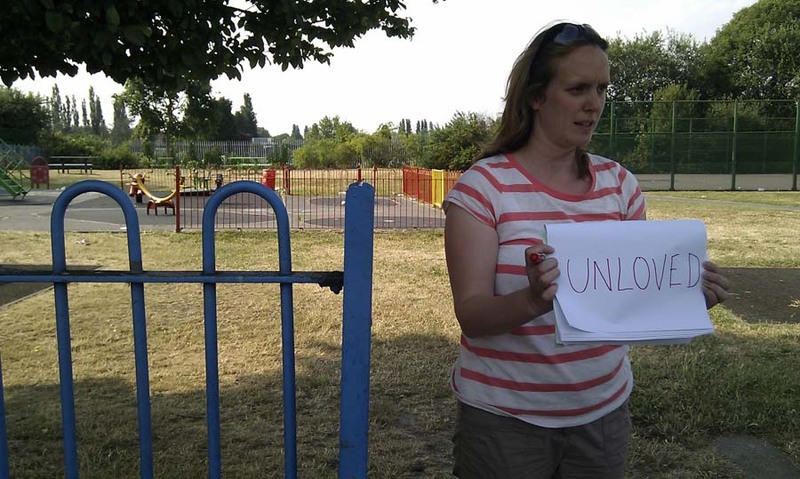 An asset mapping tool was used to help bring the community centre’s assets to light, while a community walk aimed to raise awareness of health and wellbeing and assess the quality and opportunities of the neighbourhood’s open spaces. Another activity explored the role of the centre as a place for creating and sharing stories by local children while a tea party to challenge people’s perceptions of food and healthy eating, inspired local groups to run further events on the theme. 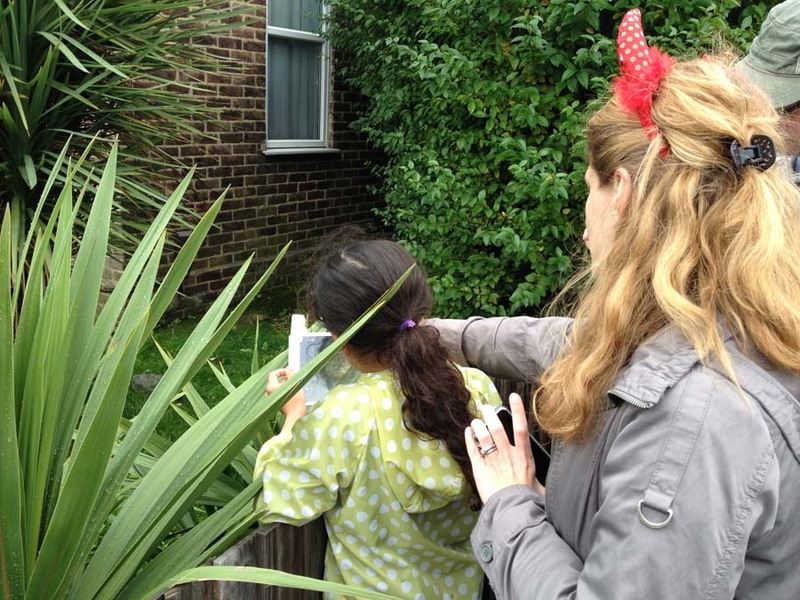 The work between the research team and communities revealed the value of using different creative media approaches for community groups to explore their places, engage with local people and celebrate the things that are unique and special about their neighbourhoods. 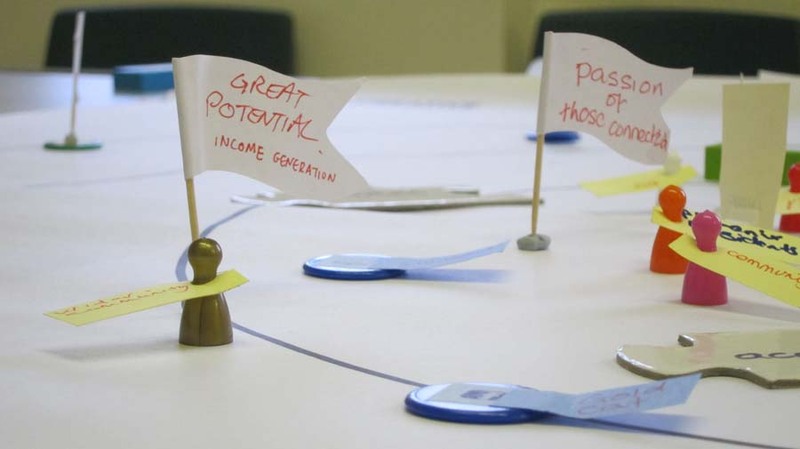 The asset mapping tool that was developed through this project has become an important tool for our practice, in supporting groups and projects to better understand the assets that can support their work and how to galvanise them in new, innovative ways. 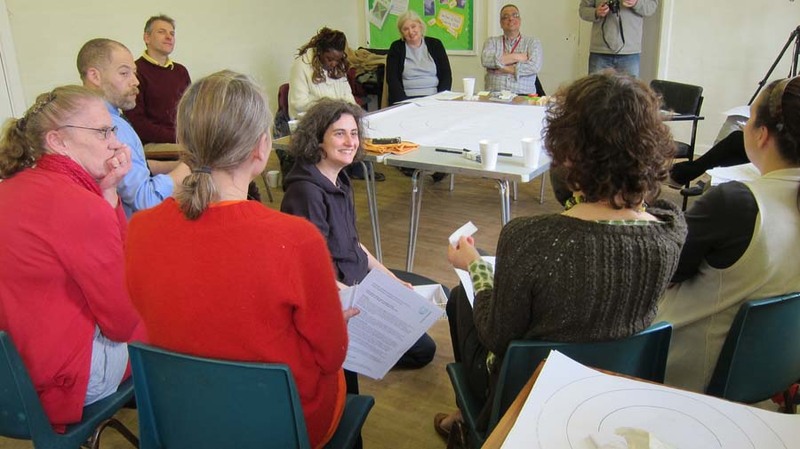 Seeing Things Differently: A resource pack that tells the story of our collaboration with Goldsmiths Community Centre and includes tools to help you run your own asset mapping workshop, organise a community walkshop and create an ‘event recipe’ for your community event. Creative Citizens’ Variety Pack: Inspiring digital ideas from community projects: A collection of practical case studies: 12 diverse, inspirational community projects, all making use of digital tools in creative ways for social benefit, with suggestions and advice from the people involved.